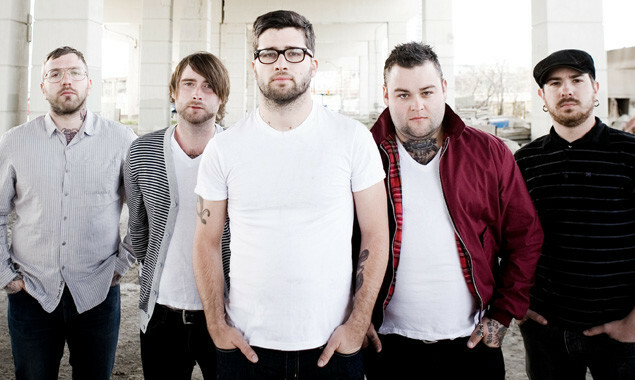 The Only Band Ever have still got it. 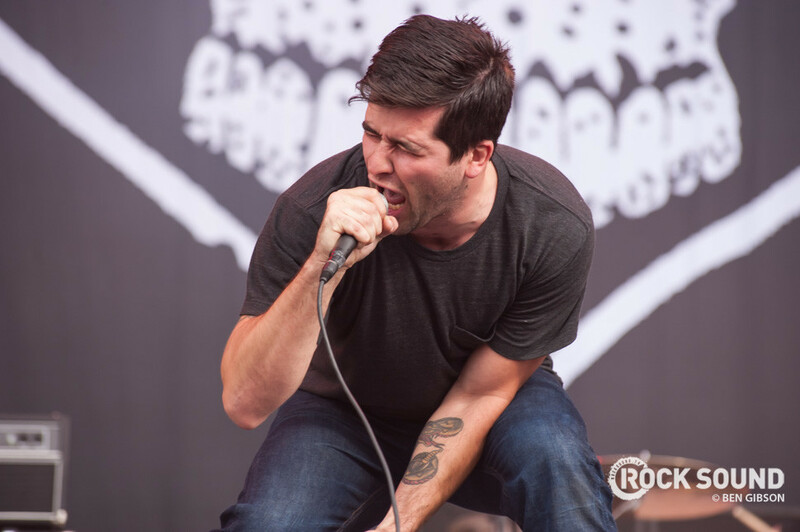 Alexisonfire made their triumphant UK comeback over the weekend on the Reading & Leeds Festival main stages. And you can check out our full gallery from Reading right here.